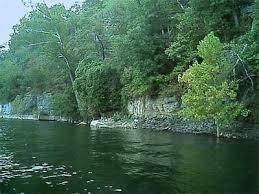 Finished another story for inclusion in a second book of short stories set in my home state of Arkansas. This latest adventure takes place in a fictional recreation area on Beaver Lake. 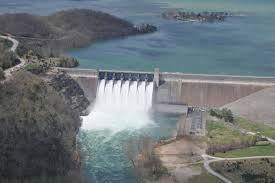 The real lake is a man-made reservoir in the Ozark Mountains of Northwest Arkansas and formed by a dam across the White River constructed by the U.S. Army Corps Of Engineers between 1960 to 1966. The main plot of my latest story deals with a landowner unwilling to leave peacefully when his land is seized under right of eminent domain to build Beaver Lake Dam. 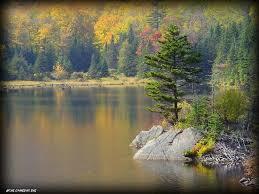 Here are some pictures of just a portion of the beautiful lake and its surrounding area. Beaver Lake Project Office: 479-636-1210. This entry was posted in Arkansas, Arkansas stories and folktales, Books, Ozark Mountain stories, Ozark Mountains, Short Stories, Uncategorized, Writing and tagged Arkansas short stories, Beaver Lake, Northwest Arkansas, Writing. Bookmark the permalink. Hello I am sorry but this is taking a short cut. I figured you have done some research on the location and history of Beaver Lake. I am just wondering if there was any type of tales of dragons or beast of the area or even if any of the original tribe of the area? Hi, John. 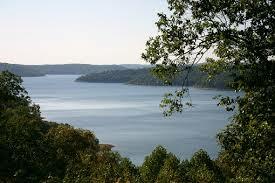 Beaver Lake, Arkansas is a relatively new lake built in the 1960s. I’m not familiar with any legends, stories or mythology related to it.The indigenous people who inhabited the area prior to the arrival of the Europeans abandoned the area or were forced out in the mid to late 1800s and, as far as I’m aware, left no stories about the area. Beaver Lake is a great place to fish and spend time with the family. I’ve heard a tale of divers seeing catfish in there so large that they refuse to go back down there. Is that folklore? I don’t know but I do know that near the dam there are Huge catfish! Anyway, thanks for the article! Thank you for the post, Ozarks. Happy fishing. I do know this, I have had catfish there snap 50 pound test line like a piece of thread! Keep up the great articles bud! What a fabulous place, your story reminds me of the movie, The River, with Mel Gibson and Sissy Spacek, one of my all time favourites. Ah, well, the two stories are considerably different but from the limited description, I can see how it would remind you of the movie, Jean. The lake is a beautiful place.